There are two versions of Apple TV remotes; the newer version even incorporates Siri into its operations. The type of Apple TV remote that you have will depend on the version of Apple TV that you own. But while both can be pretty functionally effective, it not uncommon to hear of Apple TV remote not pairing or connecting correctly. 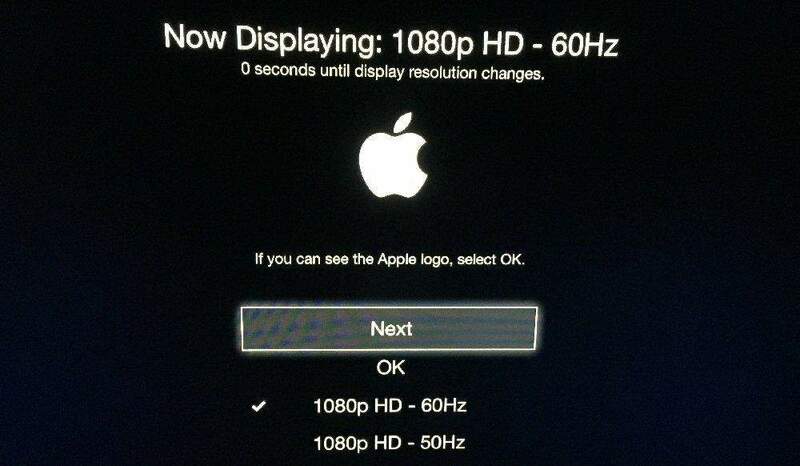 Sometimes the issue can be caused by an Apple TV button that is stuck. Regardless of the reasons why your Apple TV remote is not responsive, this article will guide you through the process of diagnosing the problem and fixing it once and for all. 1. Make sure that the remote has batteries. If it does, try changing the batteries to ensure they are not the problem. 2. Remove anything that could be blocking the path from the Apple TV remote to your Apple TV. Ensure that the IR sensor is not blocked or it won't work. If you check the above and your Apple TV remote still doesn't work correctly, it is likely that you haven't paired the Apple TV remote correctly. This is especially true if it is your first time using the remote. The process of paring your Apple TV remote with your Apple TV is quite simple, but keep in mind that you can't pair two Siri remotes to the same Apple TV. If you already have an Apple TV remote connected to the Apple TV, you'll need to reset it or move it out or range to pair another one. With the remote, click on "Settings" app on your Apple TV. Now click on "Pair Remote." A small remote icon will appear in the upper left corner showing the pairing process. When the process is complete, the "Pair Remote" option will become "Unpair Remote." 1. Sometimes you can be just out of range. This is especially true if you are using the Siri remote that relies on Bluetooth to work. If you are within range, but the volume controls don't work, try moving things that may be blocking the remote out of the way. 2. Charge the remote for about 30 minutes using a lightning to USB cable. 3. If that doesn't work point your remote three inches from the TV and then press the menu and volume buttons at the same time for five seconds. You may need to place your remote on top of the TV to complete the pairing. 4. Unplug the Apple TV from the power outlet, wait about 6 seconds and then plug it back in. 5. If all of the above don't work, try using a different remote or try using the Apple TV remote App for iOS to control the TV. If you continue to experience these problems and any other with your iOS devices, you should consider resetting the device or using a third-party program designed to fix problems like these. One of the best tools you can use fix a Siri Apple TV remote that is not working is Tenorshare ReiBoot. This is a program that can fix all iOS stuck issues including all issues with your iPhone, iPad and iPod Touch without the risk of data loss. These issues include an iPhone that is stuck in recovery more, stuck in the Apple logo, stuck in DFU mode among many other issues. 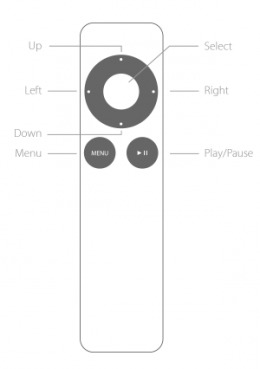 If the Apple TV remote is not working correctly, there can be several reasons why. But the above solutions should be able to help you fix it.